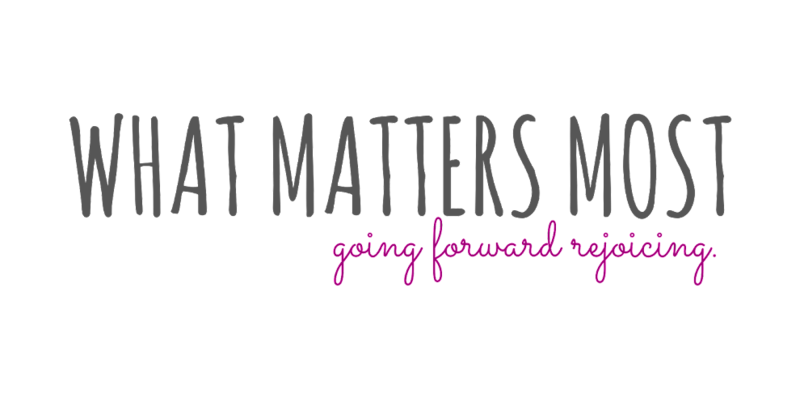 What Matters Most: judge not. 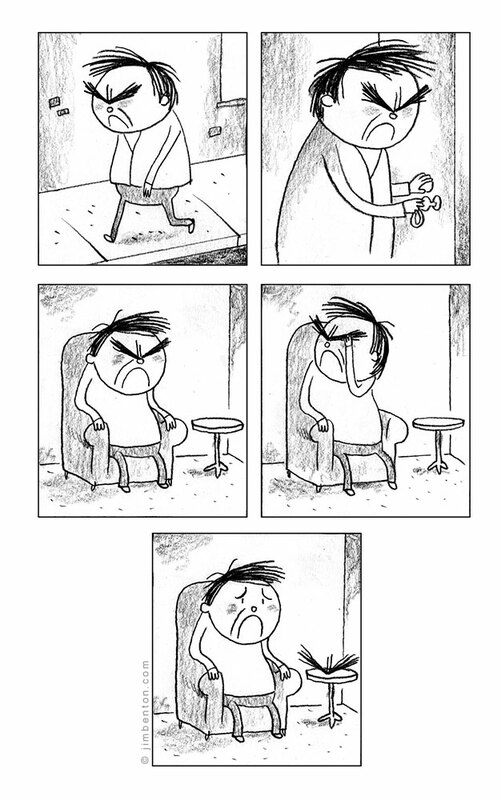 First of all, saddest comic ever. Second of all, I haven't blogged in 11 days. I have been a waste of human cells the last little bit because of school. I'm ready for summer. Actually, no. Because then I'd be closer to another year of school. I'm seriously only half kidding. Oh, and third of all, when I think of blogging, all I can think of is what an uncreative, repetitive person I am. I've been feeling like my posts have been topic-less lately. Instead they are just a mosh of repetitive thoughts. Is this just me? Kay. I'm good. I'm golden, in fact. 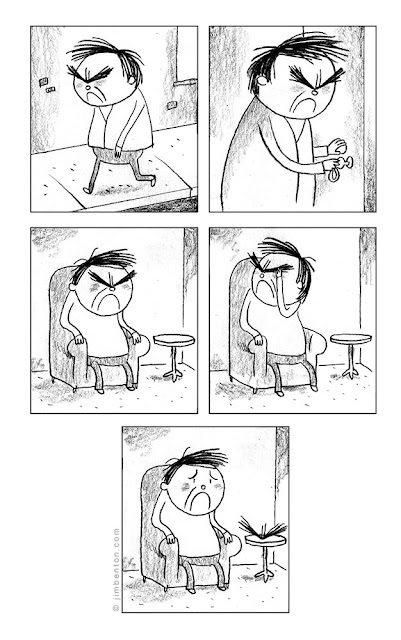 I really liked the above picture because it shows really well how people hide their feelings. And it's a reminder to me that people live hard lives. And they try. And they fail. And they sometimes unintentionally take it out on the people around them. And then people talk crap about them. That kinda makes me sick, actually. I believe I've shared this video before, but it goes perfectly here. "From the moment I laid eyes on him, I judged Charles." People are often times so different than we imagine. You know what, this is starting to sound like my last post. Dang it. eeerrrgggh. Seems I am the queen of repetition. I do have one more fun video, though. "There are more ways to be good than bad." And they live hard lives. So try not to judge. And I'll try to blog more often. If I can think of something different to blog on. haha. You know how when you watch General Conference, and you think, "Hm, they really didn't talk about anything new"? It seems like the brethren are repeating simple truths that we still need to be reminded of. Go easy on yourself. I still LOVE your blog, and every single post. Perhaps your posts are inspired, and if so, you are repeating a simple truth that we need to be reminded of. I love you, Haley. Wow thanks, that was much needed! :) So glad to see you at basketball today! You are so amazing!